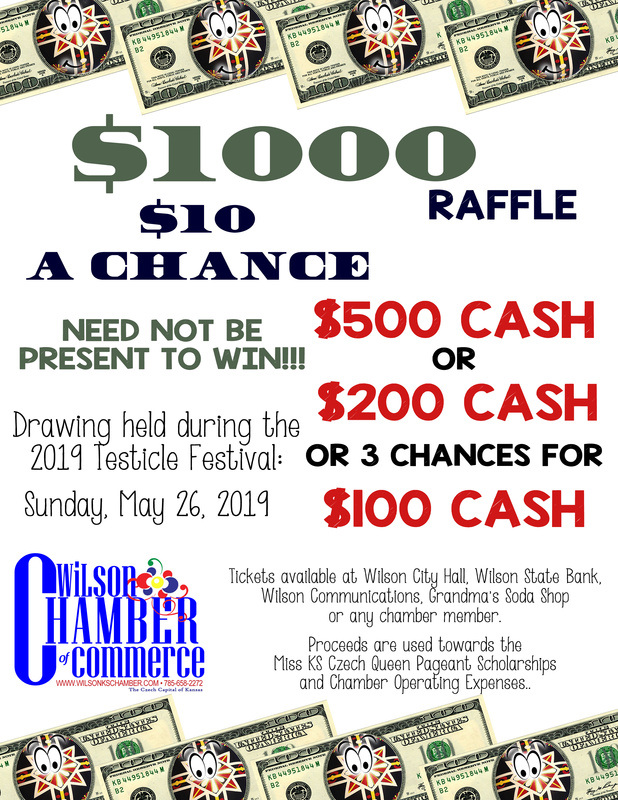 Wilson Chamber of Commerce invites you to become one of its members! As we look back over the last 12 months, 2018 marked a very exciting year for the Chamber. We continue to look for new ways to utilize and enhance our website; which includes a direct link to our members and a list of current community events! If you have an event you would like added please contact us and we will get it included. We also continue to work on our great tourist attraction, the World’s Largest Czech Egg. In 2019, we plan to begin landscaping the park for an even greater tourist appeal. First chance advertising on the Czech Egg Kiosk. We have already begun to plan another successful year. The Chamber is continuing our fundraising efforts so we may complete the landscaping for the Ed and LaVange Shiroky Park as well as working to secure its recognition in the Guinness Book of World Records. If you have not yet become an ‘Egg Donor’ please consider being a part of this great community asset. The Wilson Chamber of Commerce will continue to be a supporter and advocate for your business or organization and we thank you for your confidence in our organization and in our great community! We welcome you to attend our monthly meetings, which are held the first Wednesday of each month. We look forward to partnering with you in 2019 and as always if you have any questions, comments or business promoting ideas, please don’t hesitate to contact one of the board members.